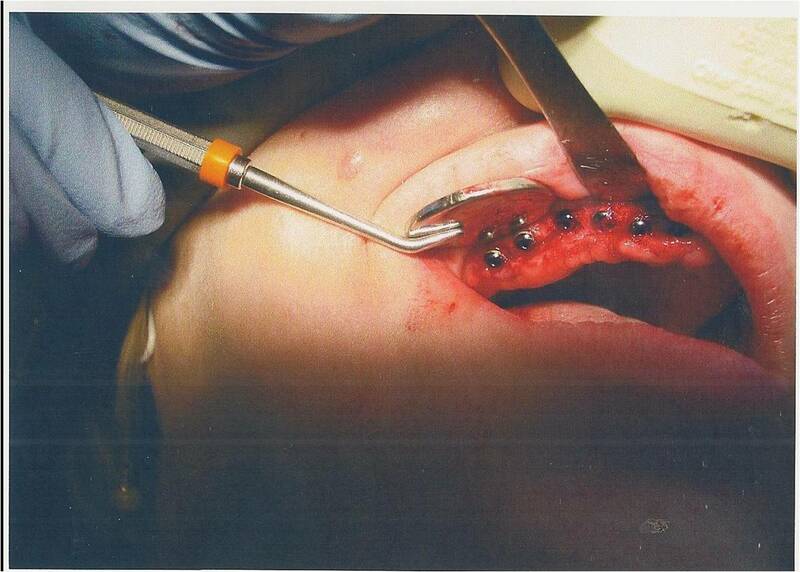 No advancement in dentistry has had more profound impact in the last 20 years then osseointegrated implants. These are now the backbone of almost every world surgery practice today. 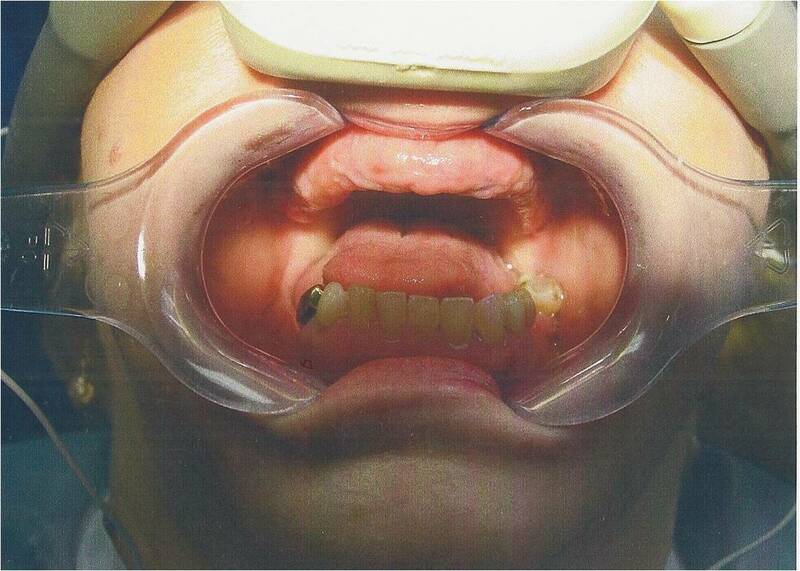 A mere decade ago when patients needed extractions we would have to explain several options including implants that could replace the edentulous area. 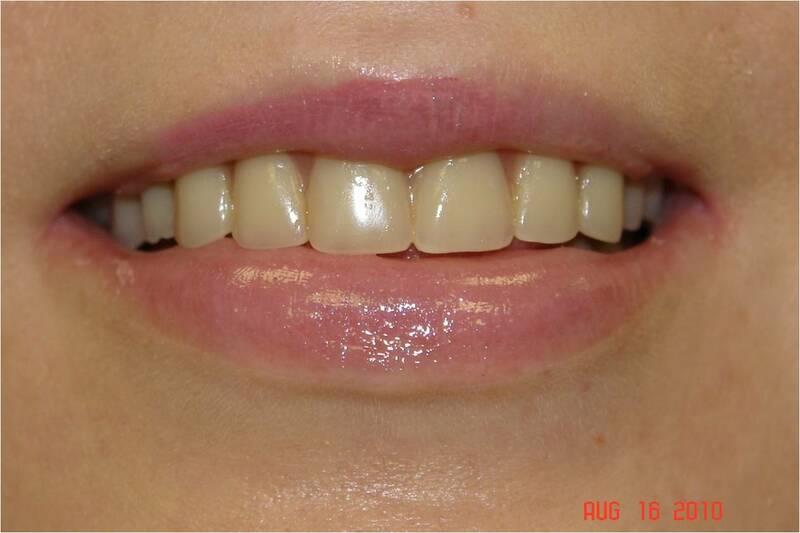 Today most patients who come into our office request immediate implants in conjunction with their extraction. Simply put implants are nothing more than hollow titanium screws surgically placed into strategic areas of the mouth where teeth are missing or compromised. If placed appropriately and are properly maintained by the patient implants can take the place of one’s own dentition and last many years. 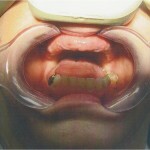 In most cases this can be accomplished in a relatively simple, single-step procedure. 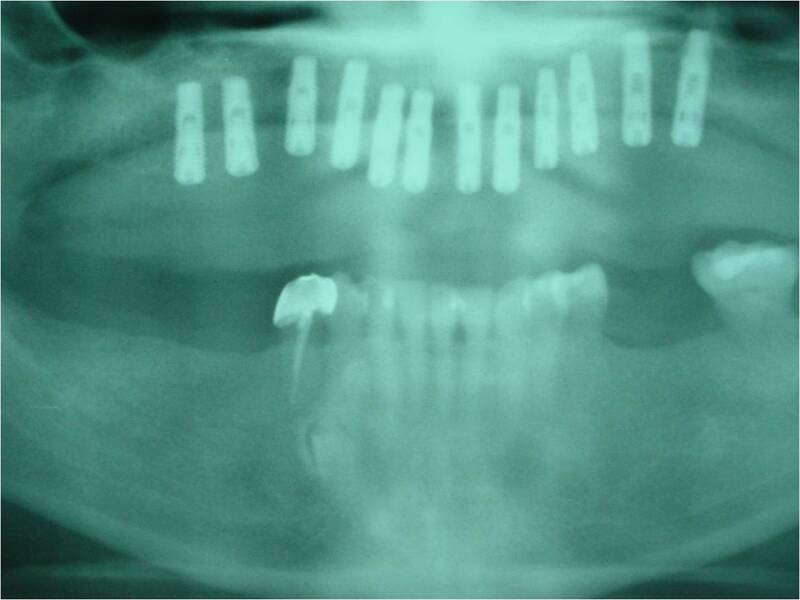 Our office has been placing implants of all kinds since 1986. Dr. Hoschander has placed thousands of implants with many different types depending on the residual bone, the implant location, the needs of the restoring dentist, and the comfort of the patient. 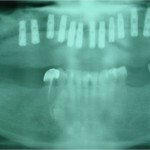 Each patient has a unique case with regard to implants. 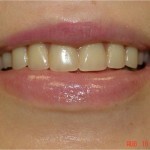 We work closely with the patient’s restorative dentist to obtain the most aesthetic, cosmetic and functional results. If you are contemplating implants, we strongly recommend calling our office to begin the process reassured by Dr. Hoschander’s extensive professional experience.